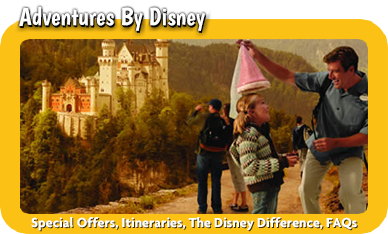 Sign up for our newsletter to receive exclusive deals and offers from MickeyTravels.com! Hi y’all! My name is Heather Farr! I am an Orlando, Florida Native turned Michigander. However, I’m always ready to leave Michigan for a vacation and get back to my favorite sunshine state! I’m married to my Prince Charming and best friend, Adam. He’s married into the love of Disney and I know he loves it more than he ever thought he would! We have three little princesses Kassiah, Milly and Elloise. They all have my love for Disney! I’m pretty sure my love for Disney started the day Minnie held me in her arms at just a couple of weeks old! I obviously don’t remember that but thankfully have a picture to look back on and it’s still one of my favorites! Both my parents and my Aunt worked at Disney before I was born and for years after, my father still does! Ever hear someone say, “Disney’s in my blood”- that’s me! 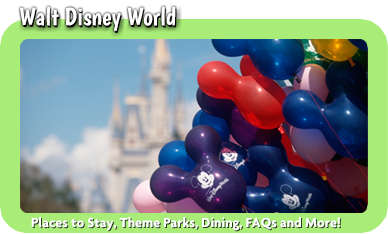 Some of my favorite memories growing up are going to the Epcot Kite Festival, afternoons spent in Downtown Disney running through the “dancing water fountain,” meeting my favorite characters and Birthday character breakfasts at the Grand Floridian. Even though we went a lot, I was always ready with my fanny pack and autograph book whenever we were there. I’m still rockin’ the fanny pack, by the way! As an adult, watching my girls eyes light up as we’re walking down Main Street to Cinderella’s Castle. Meeting their favorite princesses. Seeing them in awe of the magical fireworks show light up the sky at the end of the night. Or watching them get their Bibbidi Bobbidi Boutique makeovers revealed as their Fairy Godmother-In-Training spins the chair around and seeing their smiles just get as big as their face. Those are my favorite memories. Giving those memories to my girls like I had as a little girl is so special. Planning our Disney vacations takes a lot of time and I put so much attention into every detail. 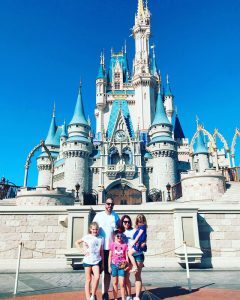 I can promise you that as a Disney Travel Planner with MickeyTravels, a Platinum Level Disney Vacation Planner, I would plan your Dream Disney vacation as if it were my own. 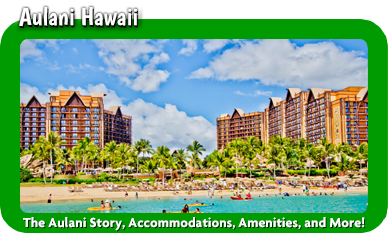 From the resort you would like to stay in to fast passes and Character dining. I will be here through it all making sure you have the most magical time and the memories to last forever! 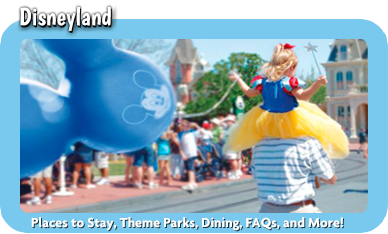 After all, memories are meant to be made and what better way than at the Happiest Place on Earth! 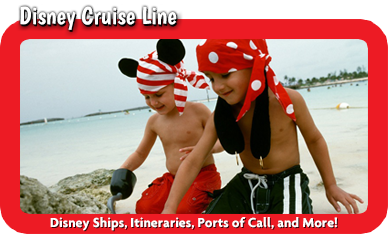 Visit our Testimonials page to read what my clients have to say about me and MickeyTravels!